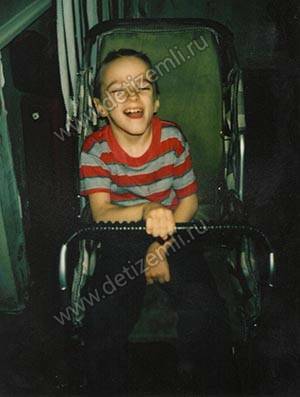 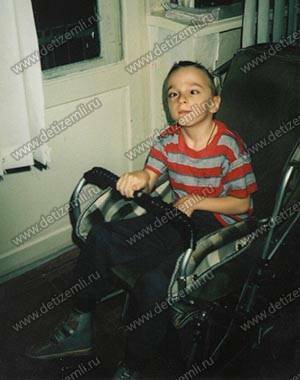 t Doctors say that Anton's good prospects for recovery, but due to the difficult financial situation the family can not give the child the treatment that he needs. 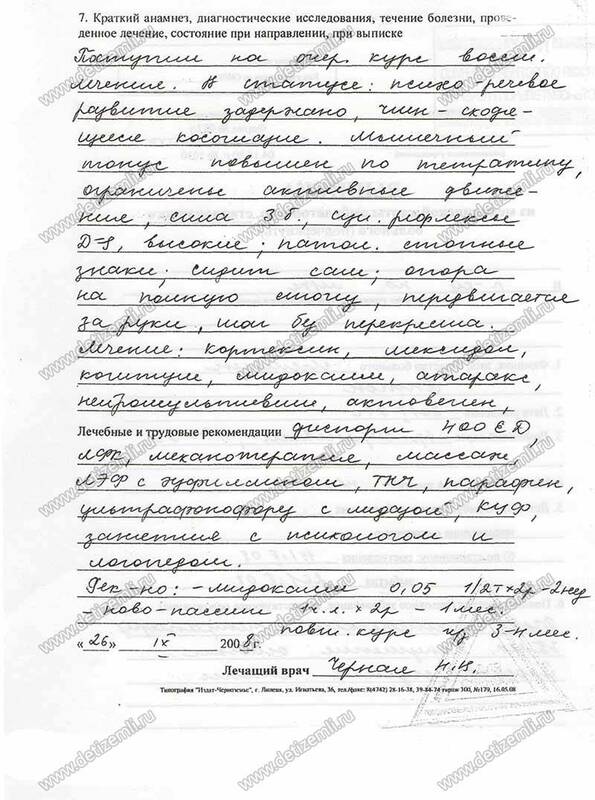 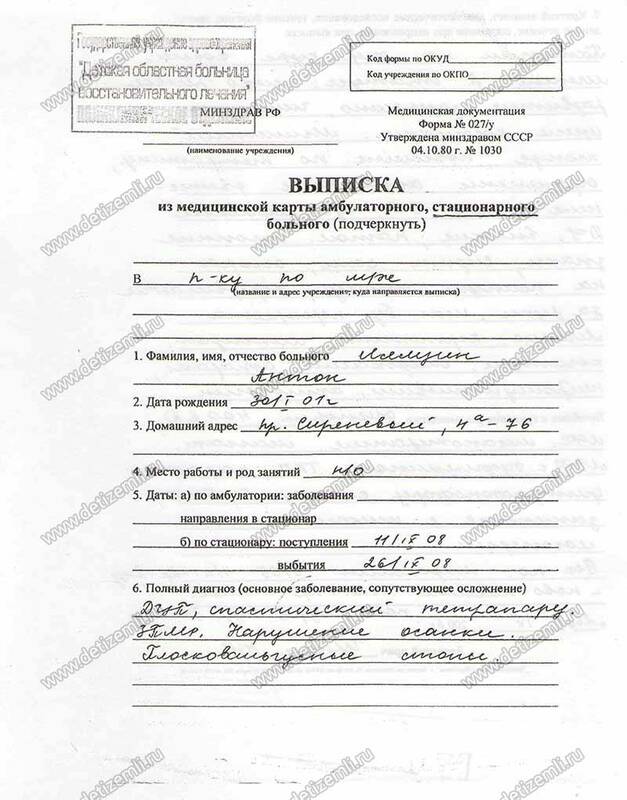 Paid for treatment of Anton's Ltd SEC stumps "prof. Skvortsova, Moscow in the sum of 48,200 rubles. 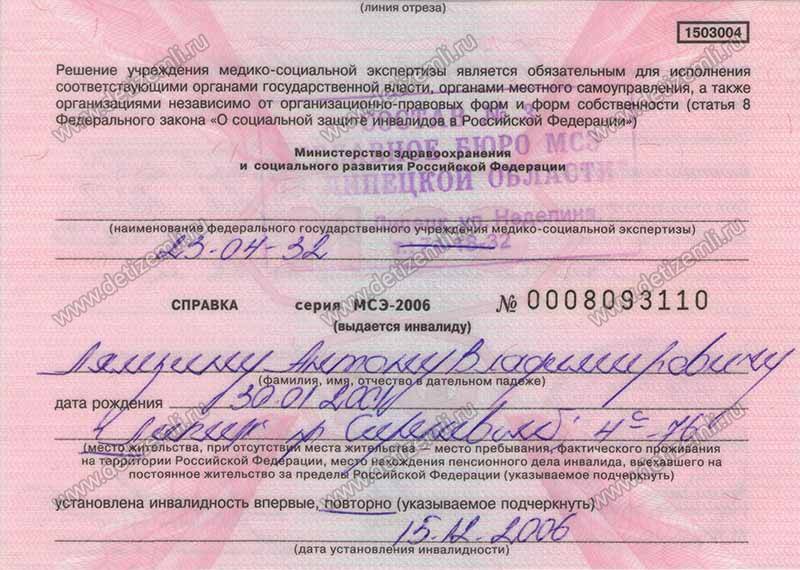 Provide material assistance to the family in the amount of 5,000 rubles. 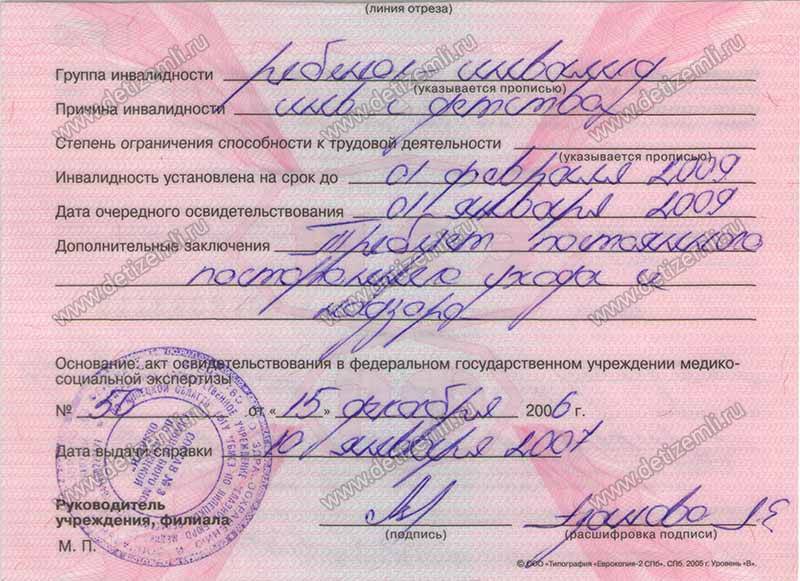 Paid for the operation in Tula, Russia 16 000 rubles.